Gov. 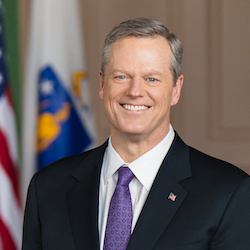 Charlie Baker, who was reelected in a landslide last November, has a significant chance to improve employment outcomes for his constituents with disabilities. He recently declared March to be Intellectual and Developmental Disabilities Awareness Month.